Since the beginning of the snowboard era Eurofun Burton Snowboards has been in the collection. 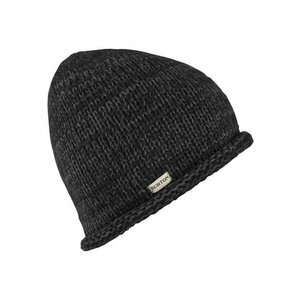 If there is one brand for the development of snowboarding as a sport, but also as in the material, Burton is by far the most progressive. 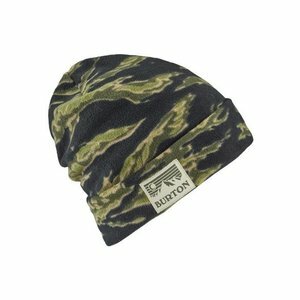 Burton exists since 1977 and was founded by Jake Burton Carpenter. This makes Burton one of the oldest snowboard brands still in existence. Despite the fact that Burton has received a lot of concierge gas, the brand is still at the forefront of the development of snowboarding. 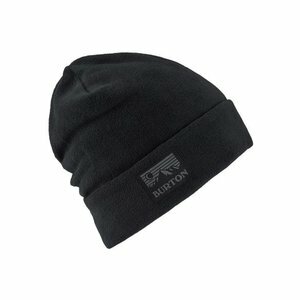 In addition to snowboards, Burton also has a large collection of clothing, backpacks and bindings. 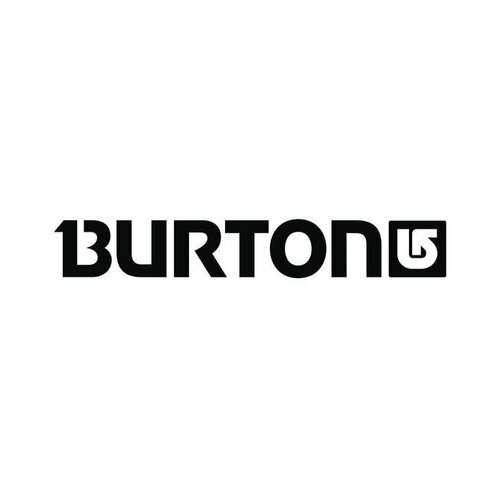 Burton offers a wide range of Snowboards for every type of snowboarder. Whether you are a freerider or more in the park. Burton delivers the gear. Still driven by the world's best snowboarders, you know that you have a piece of quality with a Burton Snowboard. Let's say that the Burton bond in its most classic form has been the mother of all bonds. But Burton, of course, does not stop in his development. In recent years the material use has become more exotic, resulting in lighter and stronger bonds. The fit and ease of use still make the Burton binding the choice for many snowboarders. The Burton backpacks have been running almost as long as the brand itself. The designs of the backpacks have always combined the user with cool designs and design features. this results in backpacks that you can take with you on your daily activities at the office or school, but also when you go into the mountains in search of a new ski or snowboard adventure. Nothing is more changeable than the conditions in the mountains. it can change from cold to warm in a short time or vice versa. It is important that your clothes fit in with this. 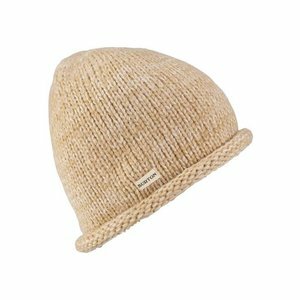 In addition, snowboarding is a very different movement than skiing, which requires certain characteristics of the snowboard clothing. 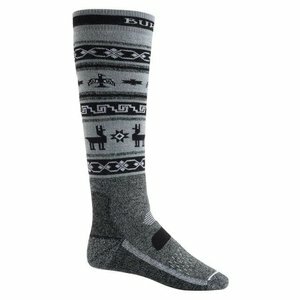 with the Burton clothing collections you have everything you are looking for as an active snowboarder. Good temperature and freedom of movement to make the most of your day.